“BONITA STYLE” is the company which has produced garments for most schools in the country – over 130 and has executed more than 300 contracts with such subject. Our uniforms wear more than 100 000 kids from the whole country. The fact that so many schools have trusted us is our testimonial for good performance. “BONITA STYLE” is the first Bulgarian company, certified by European standards for quality control ISO 9001 with the scope of certification including uniforms for kids. We work in established procedures, which guarantee the quality of each step of the technological process and which are developed expressly for the organization of such type of production. 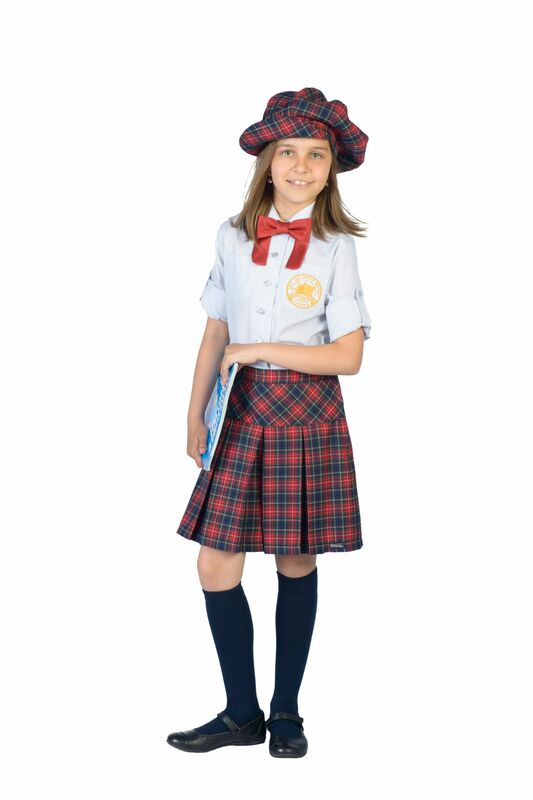 “BONITA STYLE” is the first Bulgarian company, which, thanks to its strong intuition, works on a long term program for implementation of school uniforms in the schools and produces them from 2003 to this day. “BONITA STYLE” conducts targeted policy for individual work with students. The company is engaged in year-round keeping on stock of all elements of the uniforms for every school with which it works. The main goal the company sets for each individual project is designing of apparel, which creates an own image of every school.